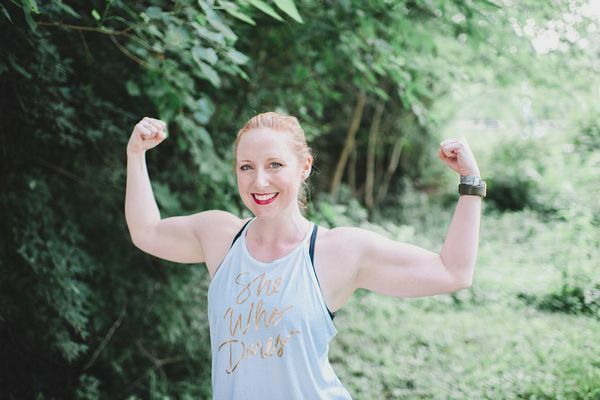 Rachel holds an AFAA certification and is certified to teach WERQ, PiYo and LesMills BODYPUMP. She began teaching in 2012 and fell In love with the energy of group fitness. She creates a fun and uplifting environment in her classes while coaching members through a challenging workout. Her goal is to create a welcoming environment for all and for everyone to have fun while moving.